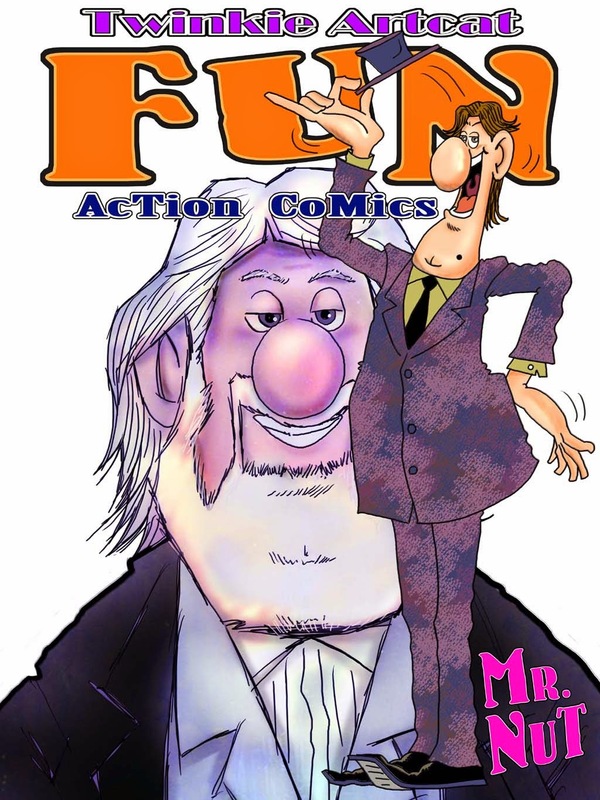 Fun Action Comics: Fun Action Comics, Book 1 coming Soon! Fun Action Comics, Book 1 coming Soon! After a few years of training with Don-Toon and Charlie, i decided to start a new series. Not to confuse with Mad MAG, i name it Fun Action Comics. Hope that this new series of comics eBook will bring some joy to you. A draft layout of the cover, actual one will be coming soon! Start of Fun Action Comics!